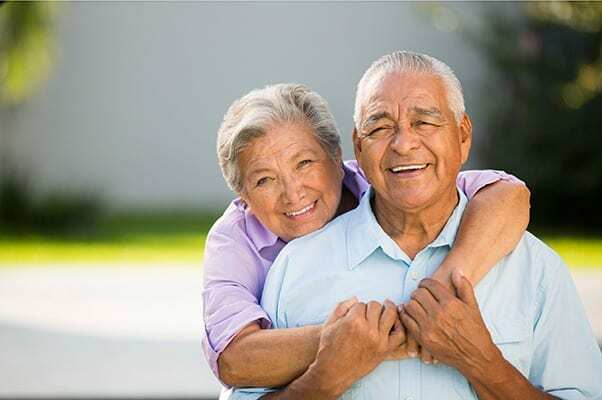 Regency Pacific is pleased to provide a series of links to help you find answers to questions related to Long Term Care options. Although we don't specifically endorse any one site as being the best or most inclusive website for any particular topic – and cannot guarantee the accuracy of any information provided on these websites – we hope you find them to be good places to find much of the information you desire. Please view the links below for helpful Long Term Care resources. 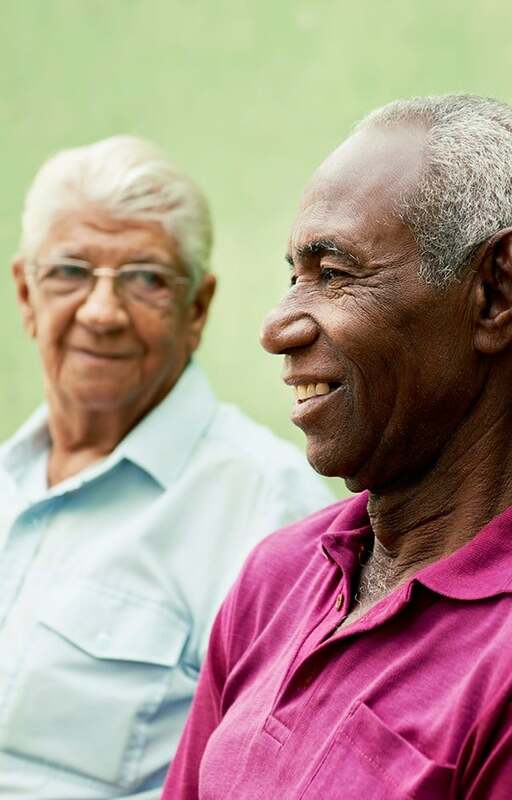 Medicaid is a program that may provide assistance for those with limited assets and a low income who require assistance paying for nursing home or assisted living care. Medicaid is available to certain low income individuals and families who fit into an eligibility group recognized by federal and state law. Medicaid is a joint federal and state program, and the states have some flexibility in setting the benefits that will be offered and the eligibility criteria for those benefits. 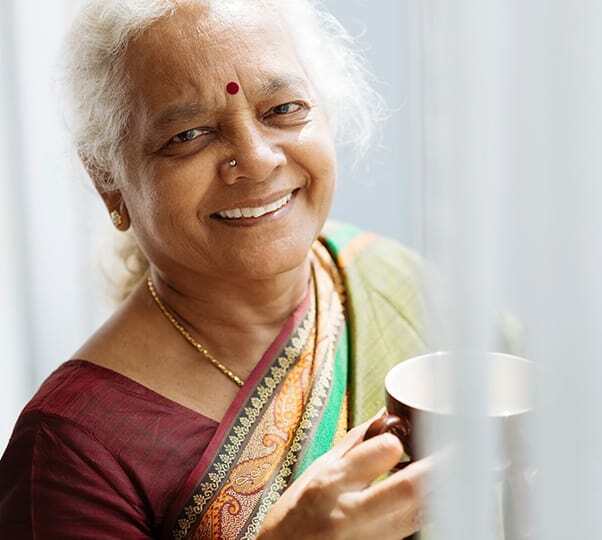 Medicare is the federal health insurance system for people who are 65 years old or older, under age 65 with certain disabilities or of all ages with End Stage Renal Disease. Once enrolled, covered health services are received from any organization or provider that accepts Medicare as long as the services are ordered by a physician, approved by Medicare as being medically necessary, and covered by the plan. Medicare Advantage Plan is a type of Medicare health plan offered by a private company that contracts with Medicare to provide Part A and Part B benefits. Once a plan is selected and enrollment has occurred, services may be received from any organization or provider that accepts the plan’s coverage as payment as long as the services are approved by the plan as being medically necessary and covered by the plan. Elder Care Locator is a government sponsored website to assist seniors locate resources in their area. It is arranged in steps, just answer the questions about who you are (relative, yourself or professional), where you live (by zip code, city or county) and what you are looking for (for instance 'prescription assistance'). Social Security Administration is a site with informational links and a good place to look for official benefit and eligibility information. Online claims, reporting and information requests can be done from the SSA site. 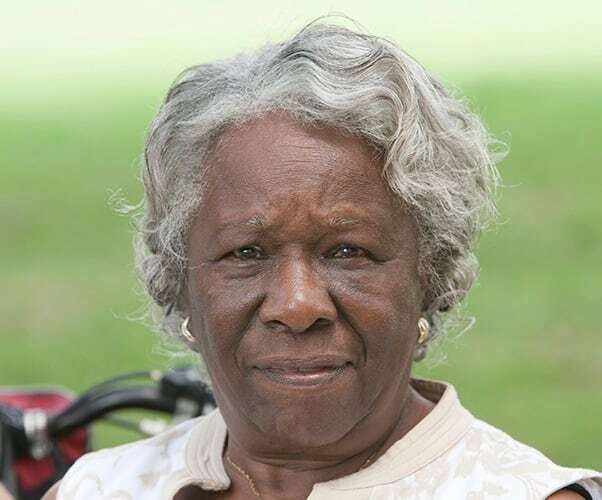 AARP provides assistance and information to seniors. 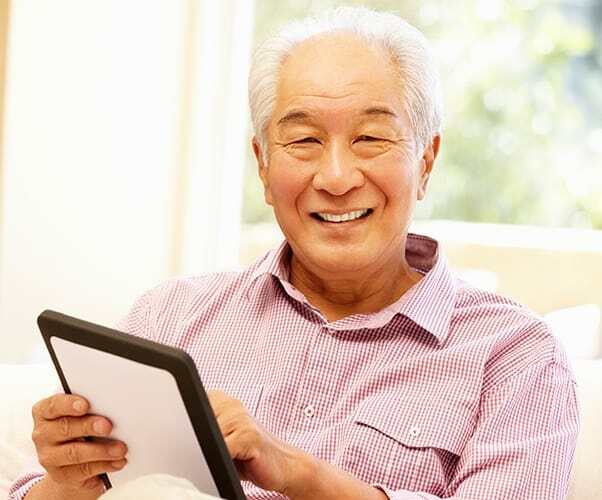 The website home page has topics of interest to seniors and their families and a search function that can be used to find something more specific. Alzheimer's Association is a leader in Alzheimer research and support and is a health organization dedicated to finding prevention methods, treatments and an eventual cure for Alzheimer's. See also information and facts on the illness. Consumer Reports is a comprehensive resources for consumers. 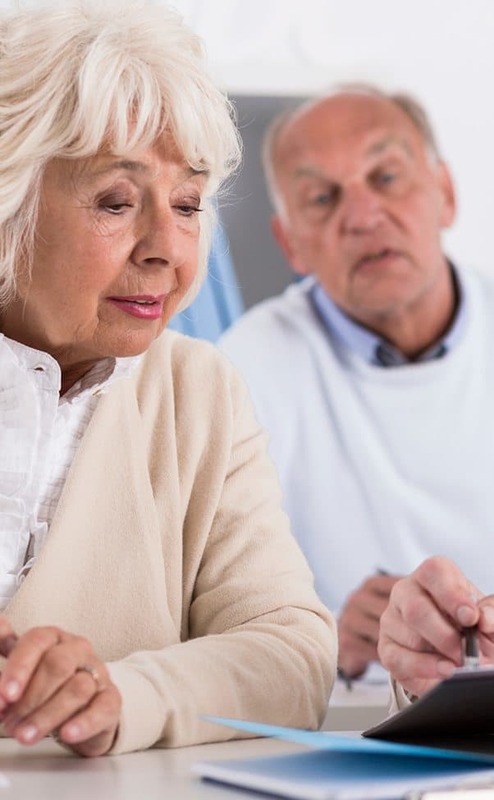 Many people consult Consumer Reports before buying a car, television or other items for their households, but what about long term care insurance or safety at home? WebMD is a comprehensive health resources for consumers, physicians, nurses, and educators. Includes news, chat forums, health quizzes, and consumer product updates. The button "Condition Centers A-Z" takes you to an alphabetized series of topics to help you find answers quickly.